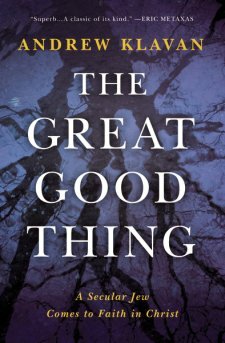 to read more and more with The Great Good Thing, Klavan had telling us about his trouble childhood cause him to live inside the stories in his head and grow up to become an alienated young writer whose disconnection and rage devolved into depression and suicidal breakdown. But he also stumbled into a genuine romance, a passionate and committed marriage whose uncommon and enduring devotion convinced him of the reality of love. This book is also a great story of the dramatic, soul-searching story of man born into an age of a disbelief who had to abandon everything he through he knew in order to find his way to the truth. Andrew Klavan his is also the Author of internationally bestselling crime novels such as True Crime, filled by Clint Eastwood. I highly removed this book for everyone must read.
" I received this book free from the publisher through The BookLook Bloggers for this review "
parents of " Jaxon Storng "
They grave their son the gift of life. Now is teaching the world how to live. This book is dedicated to Jaxon Emmett Buell, and the strong, brave life he has lived against the odds every single day...which is why his story has become known as " Jaxon Strong "
Not long into their first pregnancy, Brandon and Brittany Buell were give the heartbreaking news that their son, whom they had already named Jaxon had rare condition called micro-hydranencephaly (meaning he was missing part if his skull abs most if his brain ) and that he would likely die in utero or shortly after birth. If he did somehow survive, they were told he would suffer from severe neurological problem and would likely be def, blind, and unable to sit up, crawl, or communicate. They were advised ti terminate the pregnancy on numerous occasions, but the Bulls refused , opting instead ti choose life. 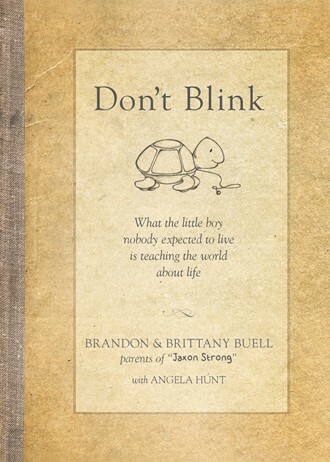 In Don't Blink, Brandon and Brittany share the invaluable lessons their extraordinary little boys has taught them about the value if every human life, the power if faith and the keys to living each day ti the fullest. 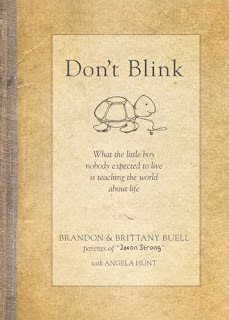 This is a very incredible book to read and sprite and guide you to live and expect in every human life with a little brave heart of Jaxon and his journey in this book writing with the real story of Brandon & Brittany Buell are the parent also the founders of the Jaxon Strong Facebook community and the Jaxon Strong Foundation. Their story has been featured on Nightline, Today.com CNN.com, the Huffington Post, and hundreds of media outlets around the world. 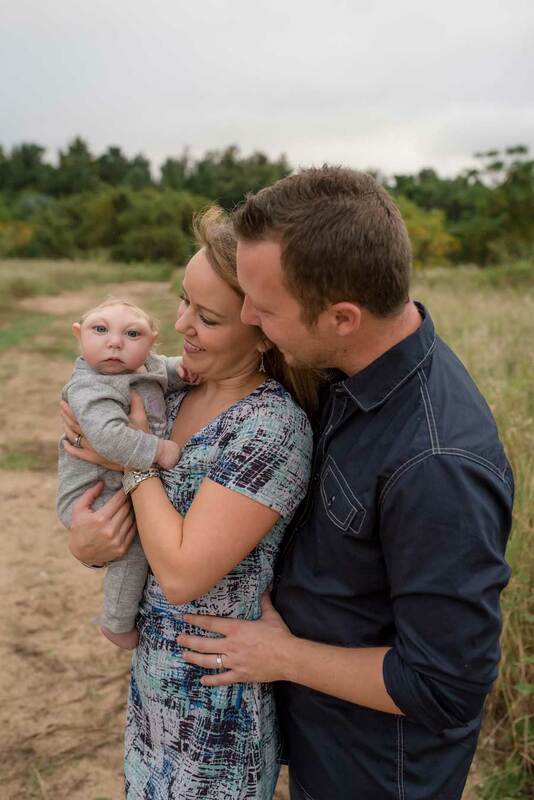 They live in Tavares, Florida.
" I received a complimentary copy pf the book for review from Tyndale House "
How will your life impact your family, your community and the world ? 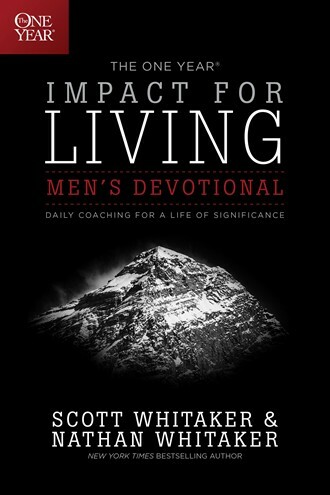 Will you leave emotional wreckage in your wake or will you lead the people around you to something greater and better ? All of us have been created by God for impact a unique impact in this world. But too often we're distracted from the eternal significance of our actions by the more alluring parts of power heath, image, and status. This daily devotional will help you to focus on your eternal legacies-what you can do each day when you understand your God-given purpose, potential, passion, and platform. This is a very unique and a beautiful writing book that was very interesting and inspire me and guide me to step by step to do living men's devotional myself with can be used to real life in a busy, live and active world and challenge with the imagine of the legacy to start live daily life in one year growing and connect with the God. I highly recommend this book to everyone must read and specially who want a guide line how to start a new life in the next New Years is coming too. As we know God's word is hide it in our hearts and what is an opportunity and awesome chance and responsibility to share his word and teach his life-changing promises, and impact his powerful truths to our children. 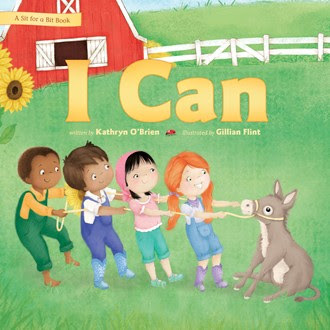 This book will help children to learn, understand, and indeed hold God's Word in their little hearts for a lifetime. This book had a beautiful color of the cartoon and make it easy to understand for children have fun to read and understand God's Word. I highly recommend this book for every family should have and read together with there children. On this day and this moment you might need God's to guide you and holding yours soul specially for this kind of economy and all that happening around you in this world. 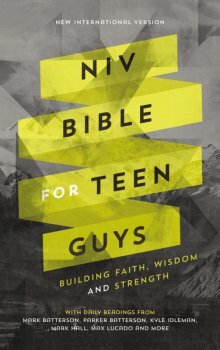 This a beautiful Bible study for Teen Guys specially for teenagers between 13-18 years with the word that easy to reads and understand full of spirit of God and created with teen guys in mild. 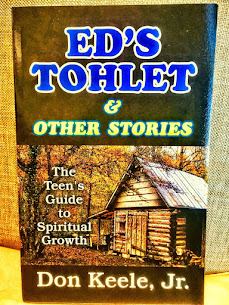 This Bible is designed to help every teen guys to navigate everyday life. 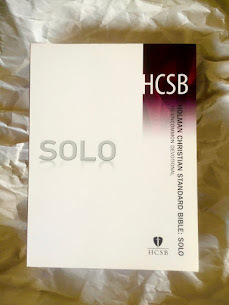 Throughout a day or a years' This book is very value and worth of readings with all the topics that can be used for study in every school and helping make more understand from dueling with family to making opinion to start to have conversation with your teen guys and teach them along with the God's Word applies to you and your life today. With the all of the most famous Authors having give a all the new international version of Bible to all the teen guys to read and give to your source for growing stronger in all of your life while also growing stronger in life. 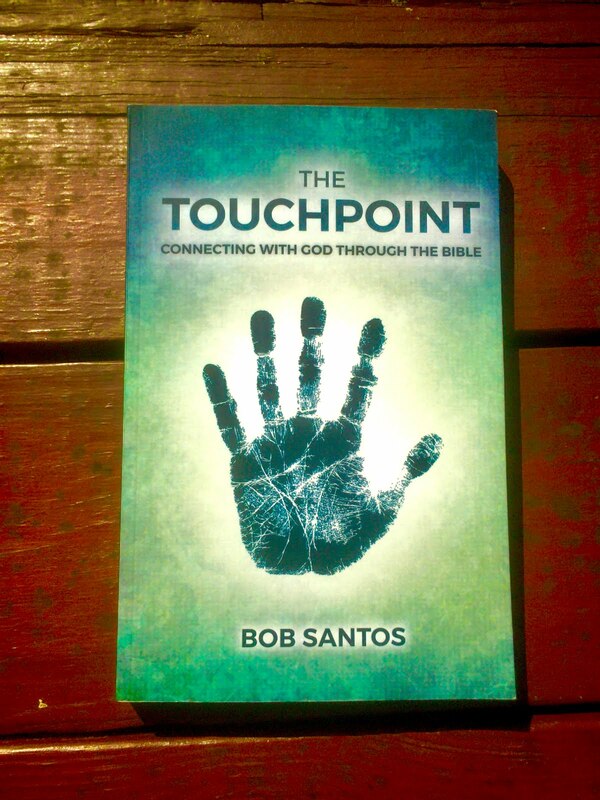 I highly recommend this book for everybody to read and have it with you and your family too.
" 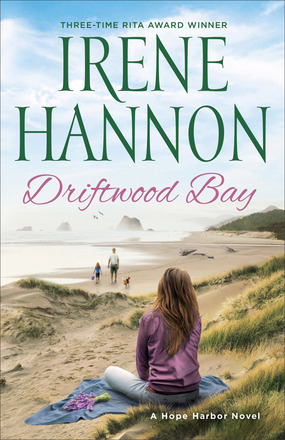 I received this book for free from the publisher through the BookLook Bloggers for this reviews "
I very enjoy to reading a beautiful story of the Whispering to Horses very much and very inspirit me with the love that all surround you. Thomas Nye, the Author of this book had been share and experience of his life and his family that live near an Amish community, where he grew to know and respect his Amish neighbors. 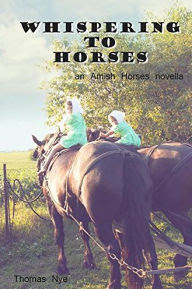 His love for draft horses deepened that connection and compelled him to write about five grown children and five grandchildren and with the love of the God with for the thing that God had create in the world and share love to everyone. This is a nice and create a beautiful of short story and easy to read and understand with a full of story and an amazing to read and some surprise of the story in this book too. This will be one the other book of Thomas Nye that very interesting fiction book to read. The story of this book is beyond and leaves of one of the hoping and interesting twists and how to find peace and end to the conflict with deeply inside of romance touch of the story. I highly recommend this book for everyone must read too.
" I received this book from BookCrash for complimentary in exchange for this review "
The Emptiest lives are those stuffed with motion from morning to night. Despite technological advances and enhanced communication designed to make like easier, our "to do lists are longer than ever, Daily, we face the daunting task of fitting together a busy life and career with God's Kingdom purposes. This study will help you deal more effectively with busyness and challenge you to take time out to prioritize and focus on God. 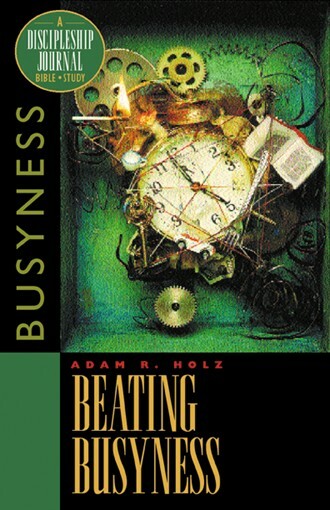 Built around excerpts from top Discipleship Journal articles, Beating Busyness will help you identify and tackle stressful issues in your life through articles, questions , quoters, Scripture, and related experiences, Enjoy the new freedom you experience as you see God working ti transform your hectic life. leaning about God with his bible study making more easy to understand with the technological the have increased in this book. I highly recommend this book. This is very unique book that will bring you and your family special kids to the truth of God's Word with the creative content and quality they deserve. 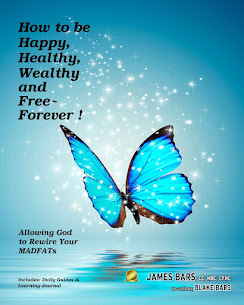 This is a new generation bible book that will give inspirit you in a every day life . 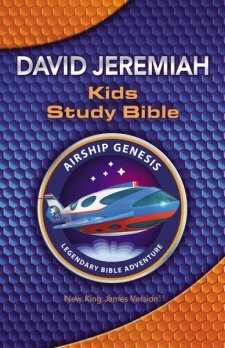 This book designed for child ages 7-11, the Airship Genesis Kids Study Bible brings bible stories to the life and helps kinds to discovery, finding real-life applications for children living in today's world. This book are base story on the characteristics of the Airship Genesis: Legendary Bible Adventure and the Genesis exploration squad is commissioned to embark on a series of adventure that take them throughout the bible and learning an experience both in a bible and make it more understanding as well as you are going to follow the stories with the character building. Also this book had including with, 66 mission overviews explore the main then and purpose of each book in the bible, What is the Bible about ?, 100 Rupert offer interesting Bible story facts, 66 Logos Discovery articles retell exciting stories and adventure found in the bible, 13 full color and kids will love it, 75 power force, 50 bible heroes, 100 bible blasts, concordance, The trustworthy New King James Version, Full Color of the Bible page and 32 vibrant full pages Bible character illustrations. I highly recommend this book for everyone.
" 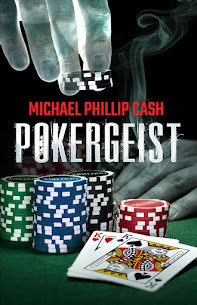 I received this book free from the publisher through the BookLook Bloggers "